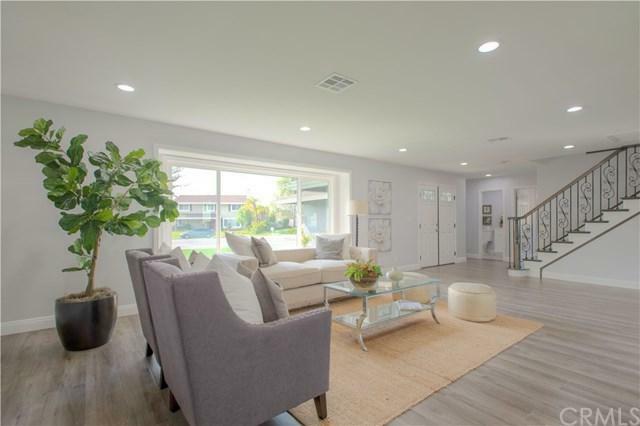 Welcome to this amazing Yorba Linda beauty! 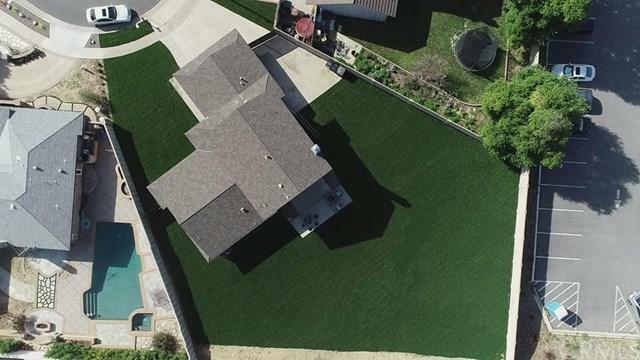 This is a premium end of the cul-de-sac location in well-established neighborhood near to the Yorba Linda Golf Course. This gorgeous home is flooded with tons of natural light. New owners and guests will enjoy plenty of entertainment space. This spectacular turnkey four-bedroom home has a flowing open concept and is ready for new owners to enjoy! This property has a very large lot flat usable lot. There is recessed lighting throughout the house. The updated kitchen has stainless steel appliances and quartz counter tops. Step out to the beautiful well-maintained open backyard with green grass and a large flat usable lot perfect for family gatherings. You will absolutely love the two-car garage with a garage door opener you can open with Bluetooth, Ring doorbell with video to see your guests, the Nest thermostat to control your costs, beautiful fireplace, updated bathrooms, central air, rich looking updated flooring and fresh paint throughout the home. There is room to park those RV's, boats and trailers. 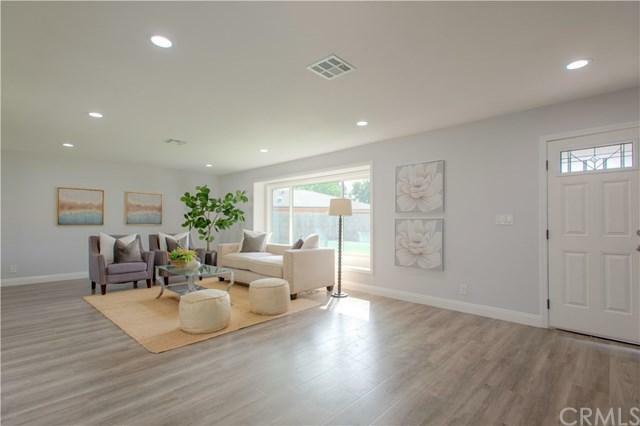 This home is located in a great well-established neighborhood and community with an award-winning school district near to parks, schools and shopping. 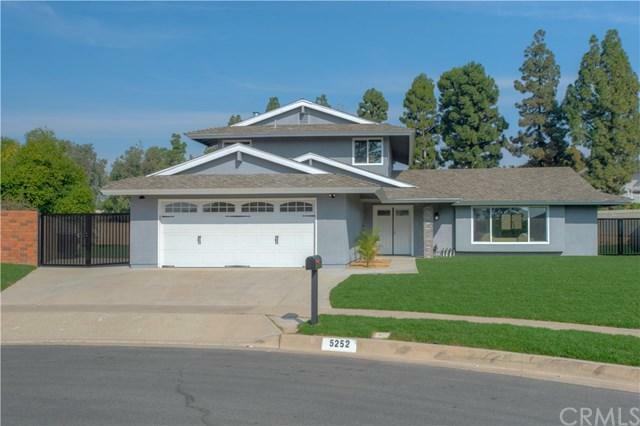 It is within walking distance to Fairmont Elementary and Bernardo Yorba Middle School. This home will not last long. Submit your offer right away to make this beauty your new home! Sold by Ashleigh Yates of Coldwell Banker Res. Brokerage. Listing provided courtesy of Allison Lozano of Fathom Realty Group Inc.